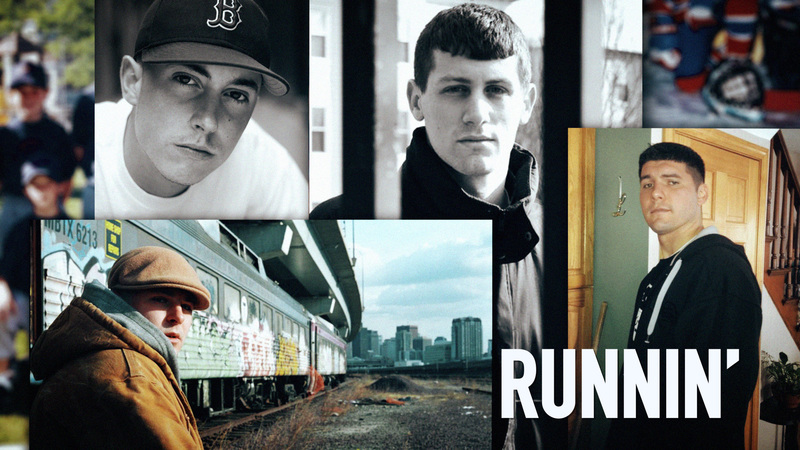 The Cambridge Public Health Department, in collaboration with the Mayor's Office and the City Manager's Office, is hosting a screening of Runnin', a documentary about a group of Somerville friends and their journey with addiction. Alex Foster. Kevin Sullivan. Sean Curtis. Opioids took them one by one. They lived in the same place — Somerville. This new documentary takes an intimate look at a how each of these young men fell prey to an epidemic that has claimed thousands of lives in the U.S. Following the screening, there will be an audience Q&A with director Alex Hogan. Sponsored by the Cambridge Public Health Department.